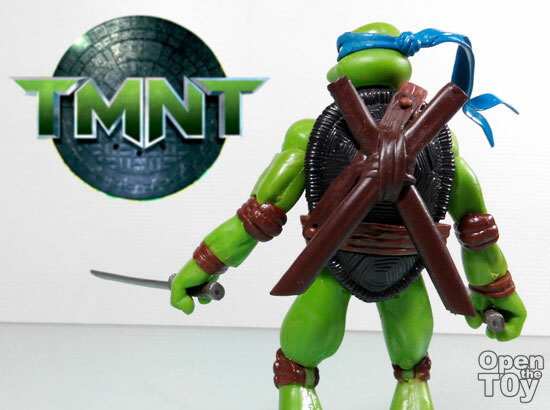 Since the new TMNT movie is coming up, it's time for me to review the previous TMNT movie toyline which was out in 2007. 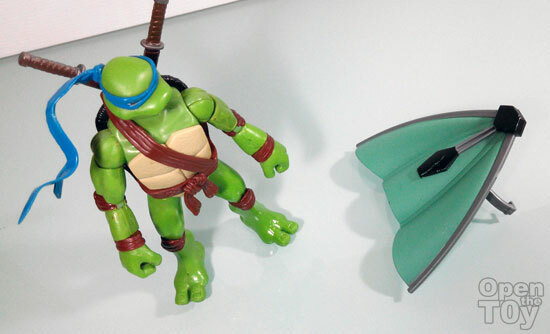 Yes I suddenly remember I have these toys still in packaging and time for me to Open the Toy!! 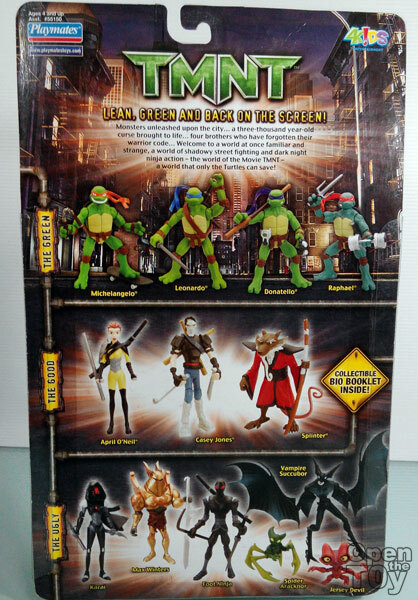 At the back of the card, you can see the various figures in the movie series but I only have the 4 Turtles. 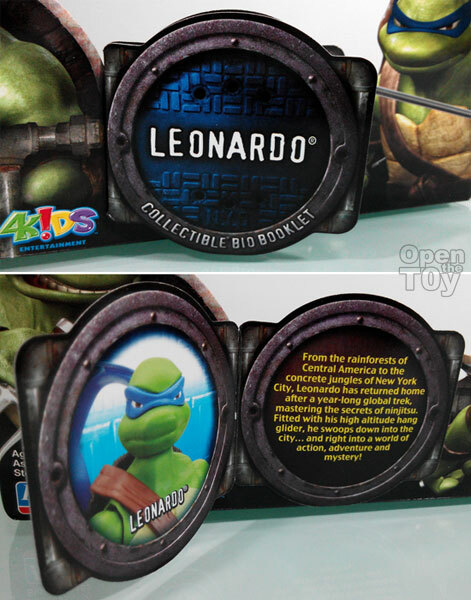 There is a collectible bio booklet which is in the front packaging. 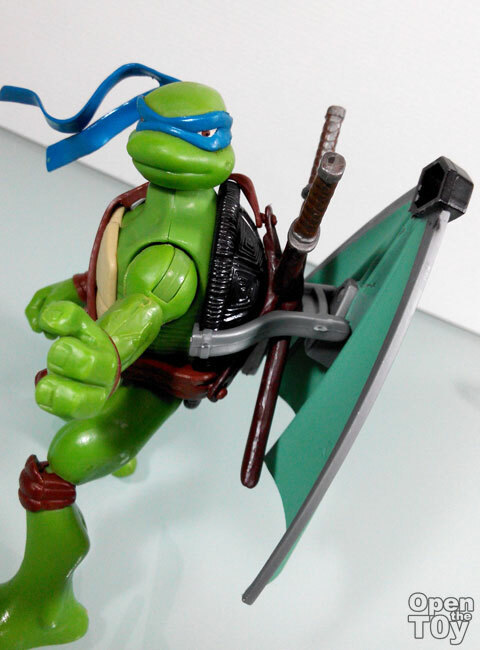 Once you open the packaging, reached out to the back and take it out and you will see the Shield of the Leonardo name will open up as a booklet with his face on one side while some bio history in the other side. 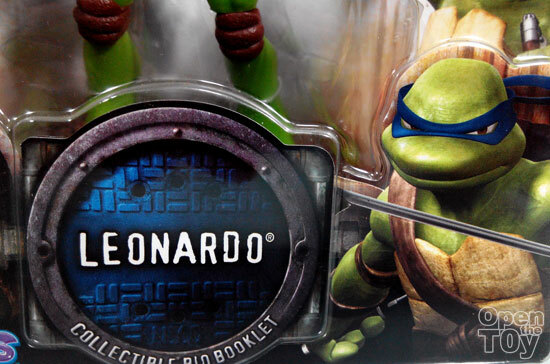 Out of packaging, Leonardo look good! Tall, slim and look finesse. 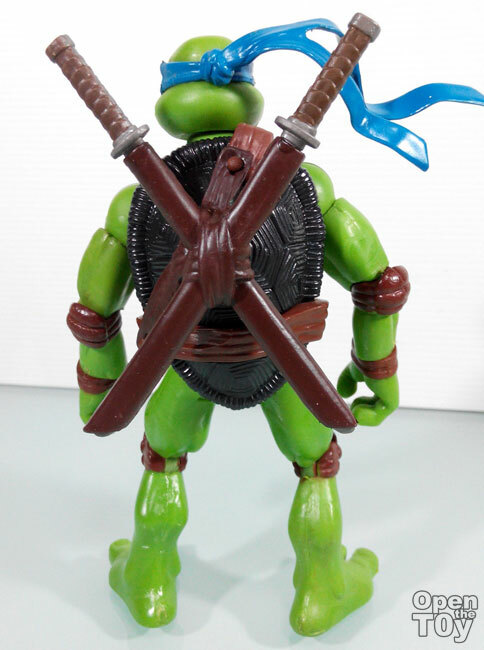 At the back, you can see his shell is quite small for his size and how his weapons are keep. 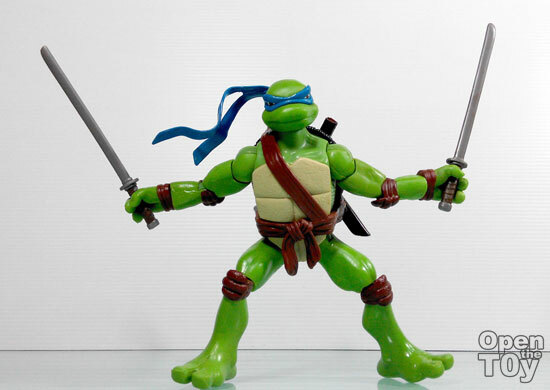 Staying true to TMNT story, Leonardo is good in handling 2 katana sword on both hands. 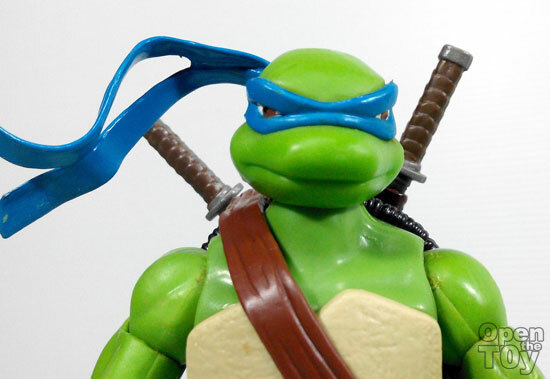 Close up on Leonardo that fit the CGI movie look exactly. 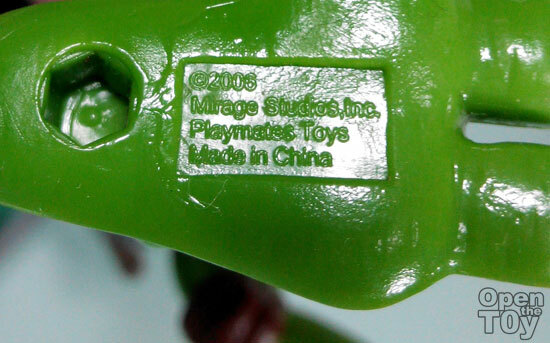 While on his foot of this toy is the manufacture seal of this model made in China and license in 2006 by Mirage Studios Inc and Playmate toys. 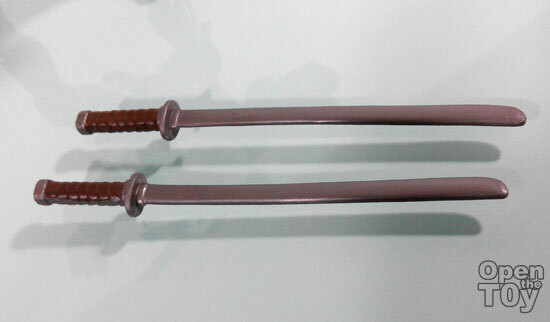 On one hand and now using another hand to grip on the other. 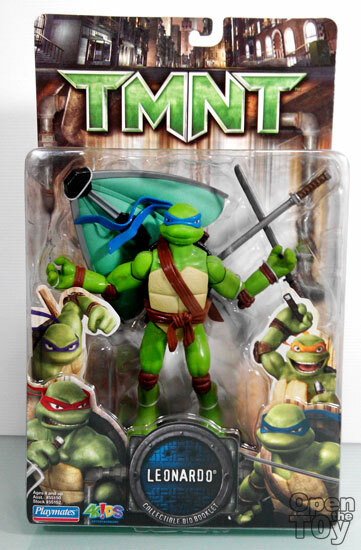 This is the tallest TMNT in the whole series of TMNT as they look taller and slimmer. 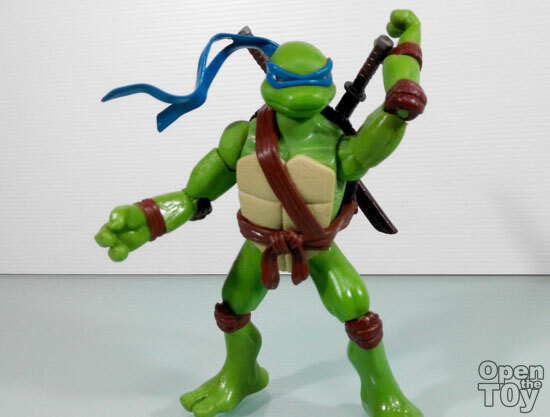 That is Leonardo for now. 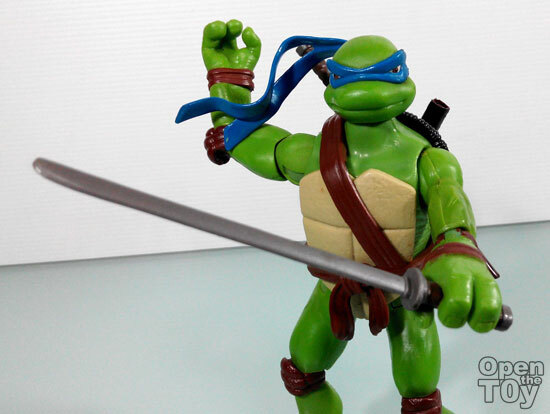 Take a look at Raphael of the same series! 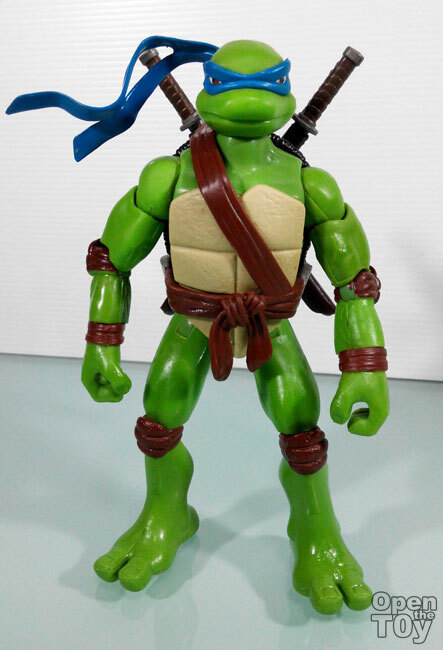 What do you think about this Leonardo? 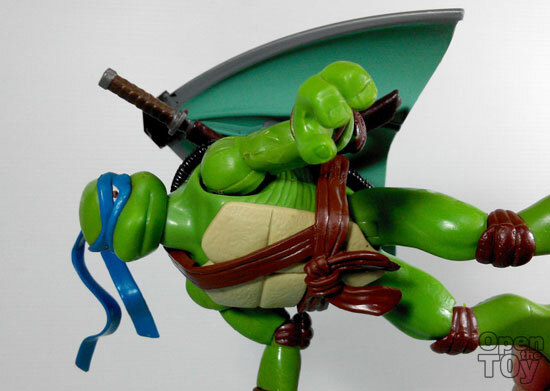 Dennis you are right the articulation is not as good as the recent TMNT but to me it still alright. No issue of balancing.